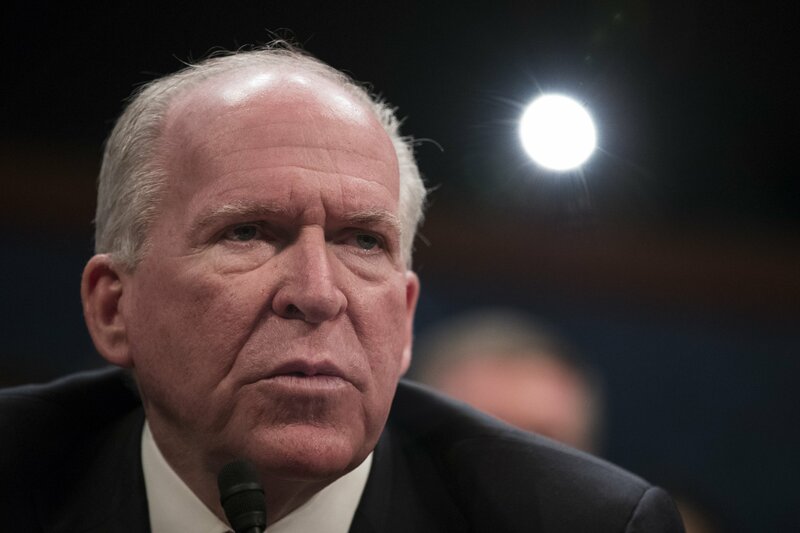 A spokesman for former CIA Director John Brennan has accused President Donald Trump and his supporters of failing to accept reality over the Mueller report. The former intelligence chief, who has worked for Republican and Democratic presidents, is a fierce and frequent critic of Trump. In response to the criticism, Trump revoked Brennan’s security clearance. “I think Brennan’s a sick person, I really do,” Trump told Hannity in an interview giving his thoughts about the Barr summary of the Mueller report. “I believe there’s something wrong with him…For him to come out of the CIA and act that way was so disrespectful to the country, and to the CIA, and to the position he held.